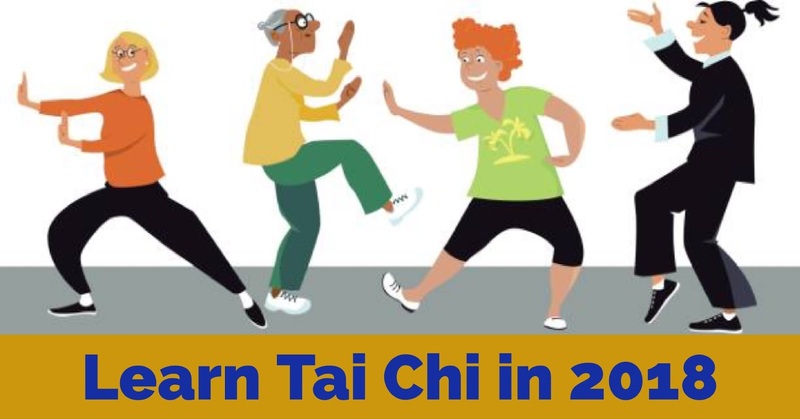 Start 2018 by learning Tai Chi, the art of meditation in movement. Mindful movements for a healthier life. Welcome to Heartland Tai Chi. The place for learning about the benefits of Tai Chi and meditation through courses in Worcestershire. Heartland Tai Chi offers us a way to restore a connection with our natural aliveness. We use the body, the breath and an open attention to help us let go of patterns of mere survival and rediscover more flowing movements, a released breath and an enriched heart awareness. I hope that we can continue to explore this exquisite art of Tai Chi together and find new ways to express its qualities in all aspects of our lives. Learn Tai Chi - Mindful movements for a healthier life. How can you learn Tai Chi? By coming to regular weekly day-time or evening classes. By choosing to have some personal 1-2-1 tuition. By gathering together with a group of friends and arranging to have some small group tuition. arranging for some ‘Tai Chi in the Workplace’ sessions. By contacting me to share your ideas on what would suit you best. 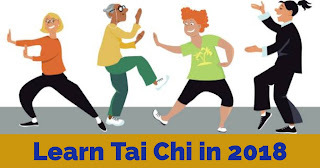 Email me to talk more about learning Tai Chi.